Pass-Through Policy – ERI cannot accept money which is intended to be transferred (or “passed-through”) to another organization, including the organizations of partners, alumni, current students, and other similarly affiliated entities. Although we work hard to support our partners and students in many ways, we risk scrutiny from the IRS and put our tax-exempt status in jeopardy by transferring money to them at the request of a donor. Any exceptions to this policy, or any grant agreements or other contracts that might implicate this policy, must be formally approved in writing by ERI’s Managing Director, Finance Director, and General Counsel to ensure compatibility with the law. ERI is a 501(c)(3) organization, and all monetary donations are tax-deductible to the fullest extent allowed by tax laws. Yes, I would like a cookbook! Have you considered becoming a monthly donor? As a thank you, sustained donors who give $20 a month or more, will receive a cookbook with Burmese recipes from our own Executive Director, Ka Hsaw Wa. 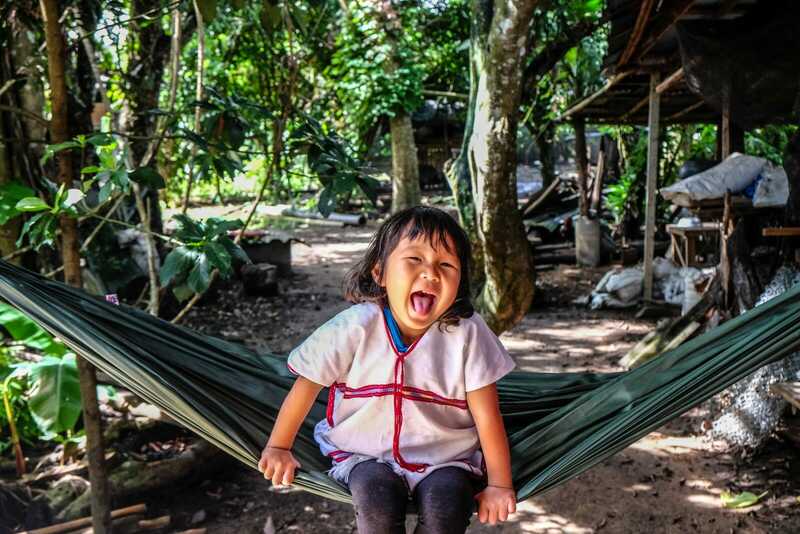 The daughter of indigenous Karen activists in Ban Nong Tao. No, please make my gift a single donation.